You want to buy a beautiful necklace for that special someone, but how can you confirm it was mined and manufactured responsibly? Providing such information to consumers is not yet a common practice. Though diamonds in today’s jewelry market are much more likely to be conflict free thanks to the Kimberley Process Certification Scheme, it can still be difficult to trace individual components back to their exact origins. 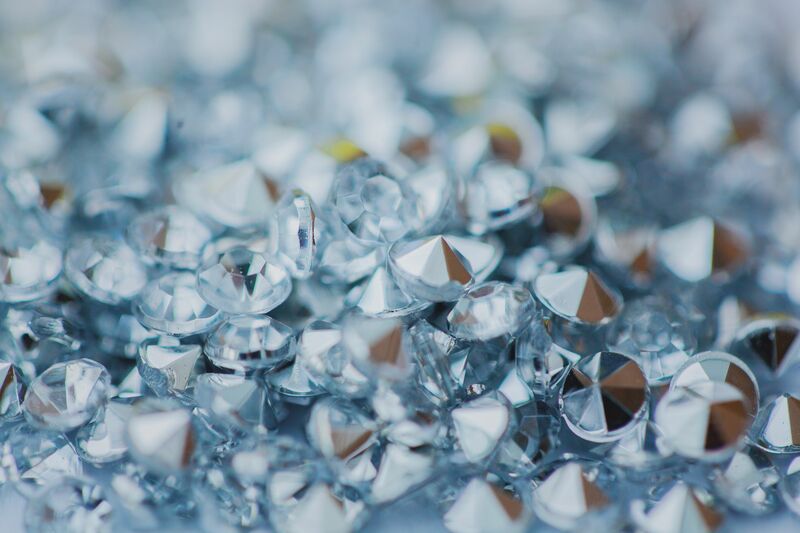 A newly-formed consortium of gold and diamond industry leaders are determined to make the jewelry supply chain more transparent by strengthening existing standards and through the implementation of new standards and technology underpinned by blockchain. The supply chain is long and complicated, involving miners, gemological scientists, certifiers, regulators, shipping managers, wholesale suppliers, designers, retailers, insurers and other interested parties. Information is not shared across the entire network, so there are often multiple versions of the same documents that must be reconciled. Fraud can occur because jewels and precious metals change hands so many times along the supply chain. Consumers want to know that the jewelry pieces they’re purchasing are what they believe them to be. Due to the size and scale of the jewelry industry, it will require industry-wide efforts to make the supply chain transparent enough to give consumers the guarantees they deserve. One of the major benefits of blockchain, or distributed ledger technology, is having one immutable and continuously updated record of transactions that is shared to all network participants. If a gem is recorded on blockchain, its provenance can be tracked back to its origin. Everledger has already proven this is possible by logging the identifying characteristics of over 1.6 million diamonds on blockchain. Recognizing how this technology can be used to transform the entire jewelry industry, Asahi Refining, Helzberg Diamonds, LeachGarner, Richline Group and Underwriters Labs are collaborating with IBM on TrustChain™, a new initiative built on IBM Blockchain Platform. Though the collaborators already employ best practice in managing their supply chains, with TrustChain linking the parties together they aim to bring a new level of assurance to consumers regarding the traceability of their jewelry. Participants in the blockchain network can easily keep track of all of the components in a piece of jewelry from the time they are mined, as they’re fabricated into consumer products, such as diamond engagement rings, until they’re sold. Whether or not your company follows ethical practices affects both its reputation and consumer trust. In the jewelry industry, this is especially important. Consumers should be able to easily determine whether the gold, diamonds and gems in their jewelry are mined and manufactured ethically and responsibly. Thus, it is crucial for all members of the jewelry supply chain to have access to trusted information. The jewelry blockchain collaboration around the TrustChain Initiative is well positioned to engage with the wider industry on a solution that will improve efficiency in managing the movement of diamonds, gems and precious metals. Together, the consortium members will use blockchain technology to provide a new level of assurance to consumers.